More than 225 years have passed since Alexander Hamilton created one of the nation’s first commercial banks. Over time, these institutions have changed hands, names, and locations, reflecting a wave of mergers, acquisitions, and other restructuring efforts that echo changes in American finance. Some names, such as Bank of America and Wells Fargo, will be familiar to readers. The origins of others, including Zions Bancorporation, founded by Brigham Young and owned by the Mormon Church until 1960, are surprising. Exploring why some banks failed and others thrived, this book wonders, in light of the 2008 financial crisis, whether recent consolidations have reached or even exceeded economically rational limits. 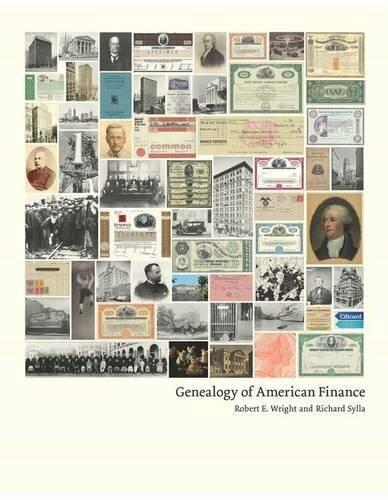 A key text for navigating the complex terrain of American finance, this volume draws a fascinating family tree for projecting the financial future of a nation.